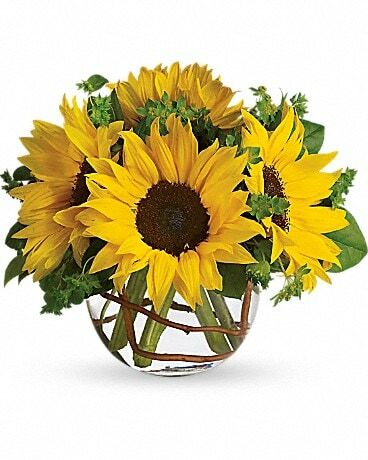 Friendship Day is Sunday, August 6th! 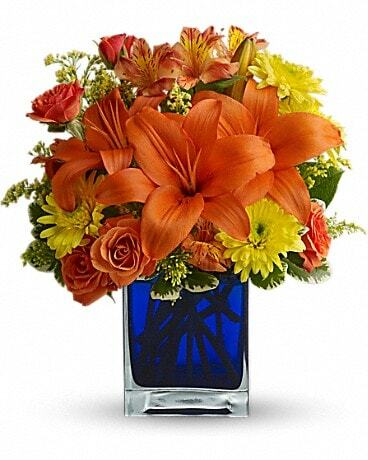 Friendship and flowers go hand in hand, so make their day with a festive bouquet! 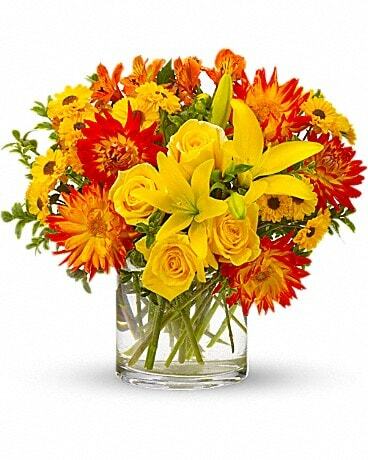 Country Cottage Florist has the perfect bouquet to compliment your special friendship from modern bouquets, plants and thank you flowers or for Make Someone Smile Week or just because! 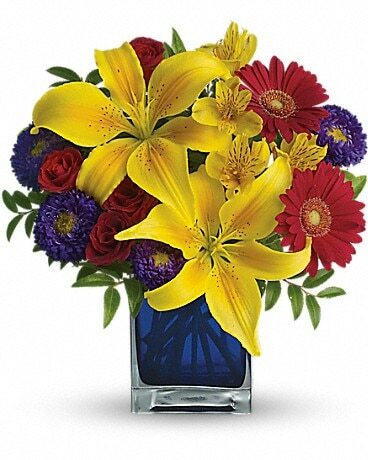 Whether they live in Rocky Mountain House, AB or anywhere in the country, we can deliver flowers to all your friends!